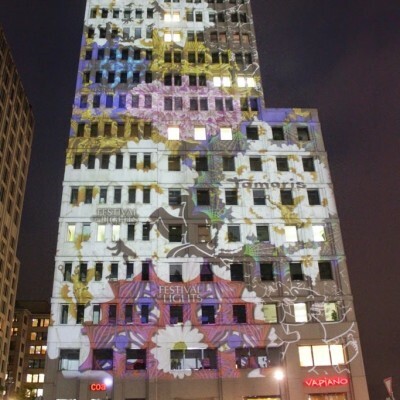 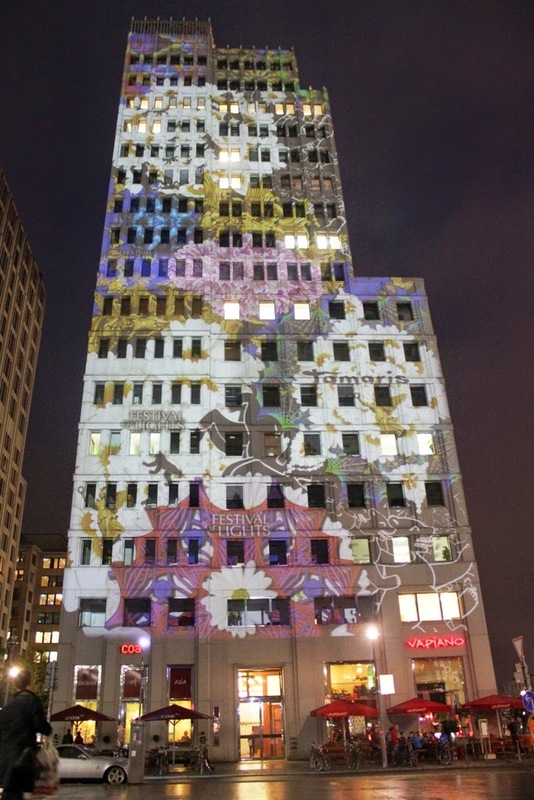 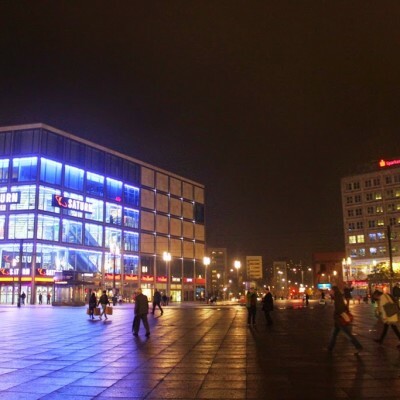 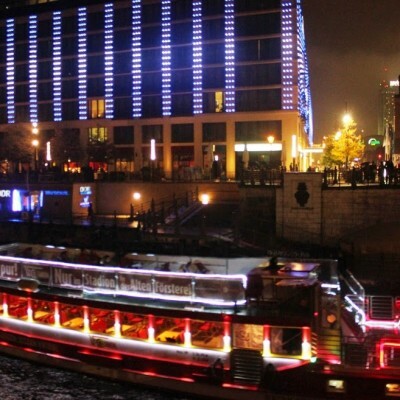 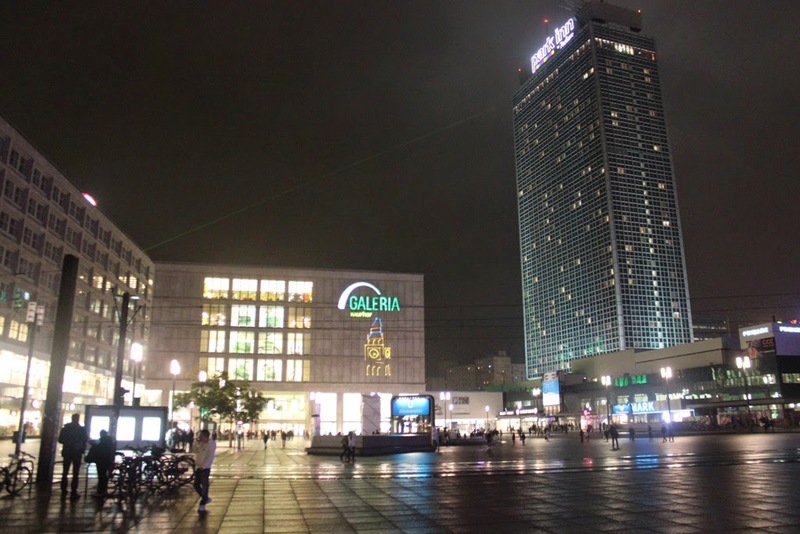 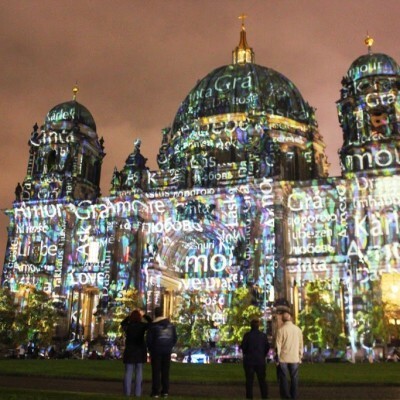 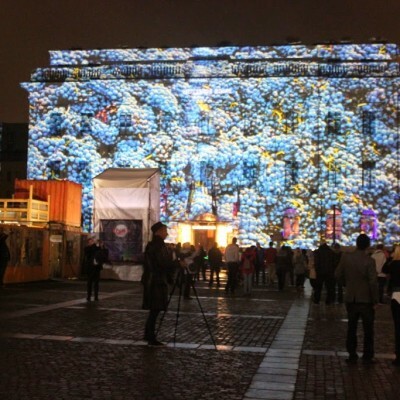 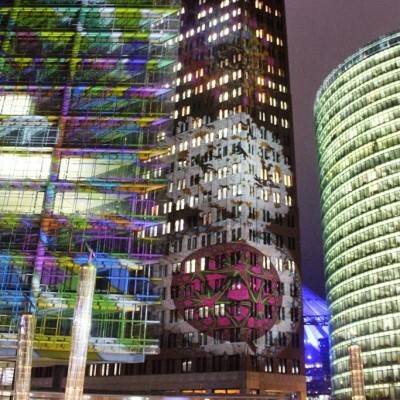 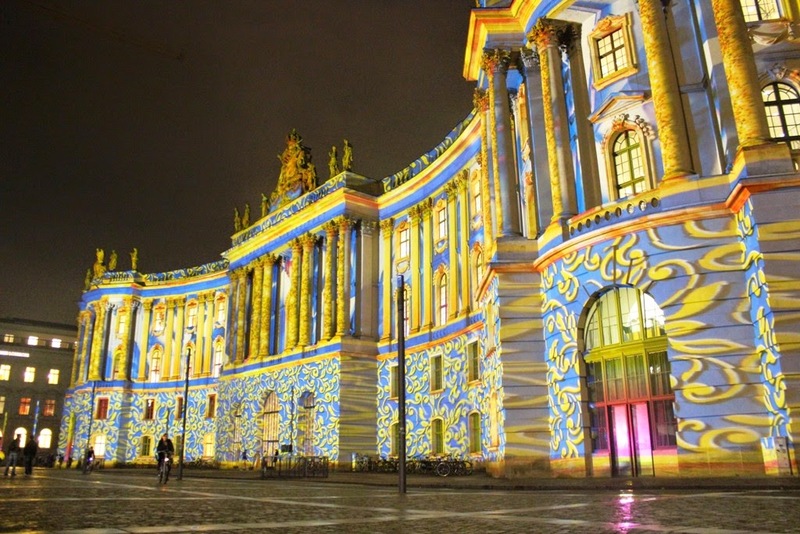 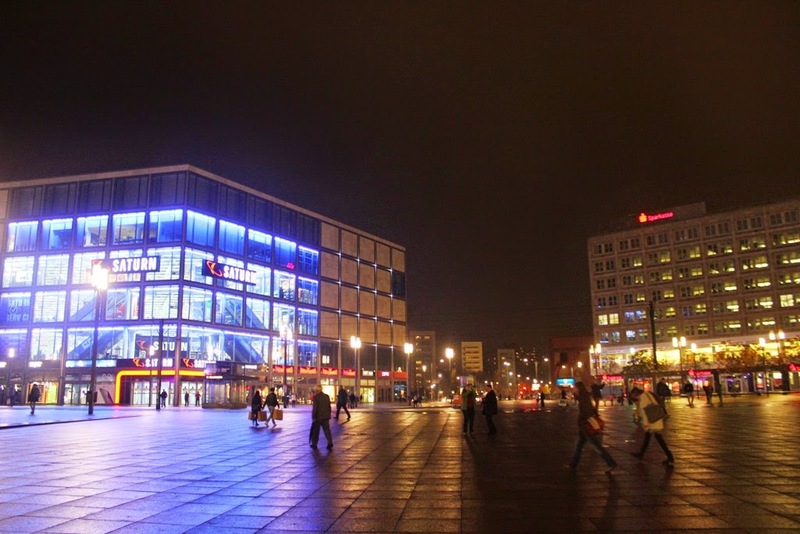 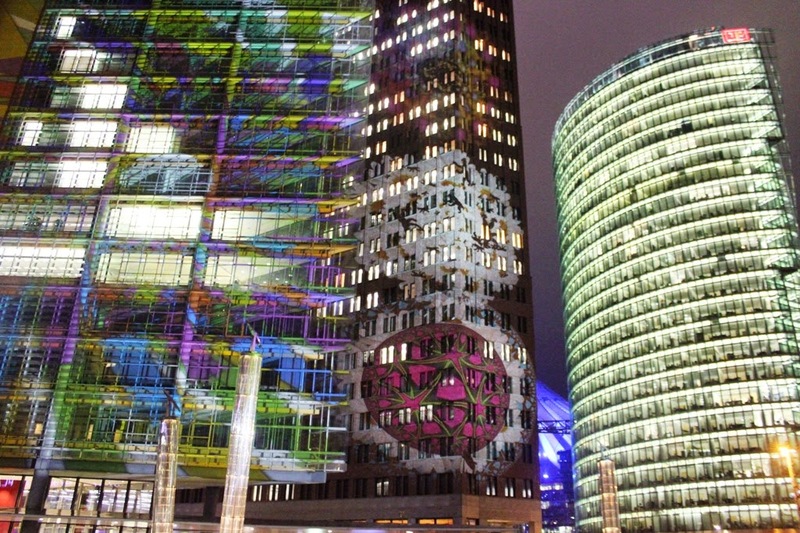 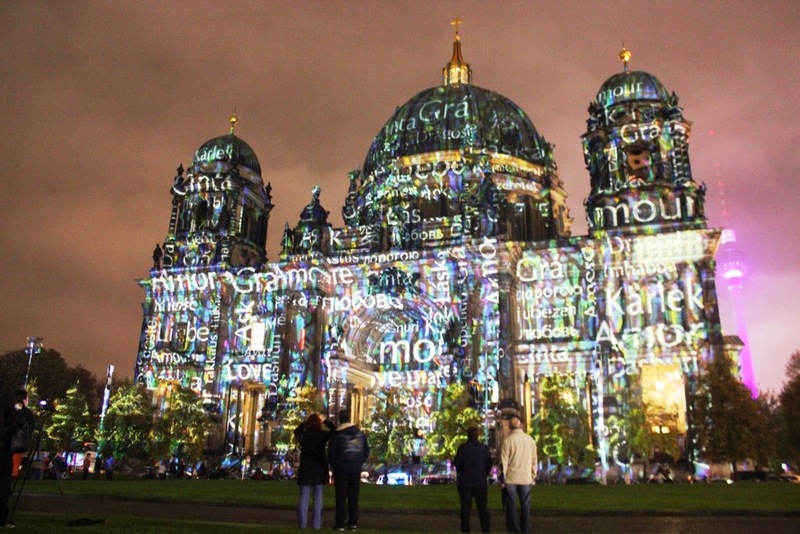 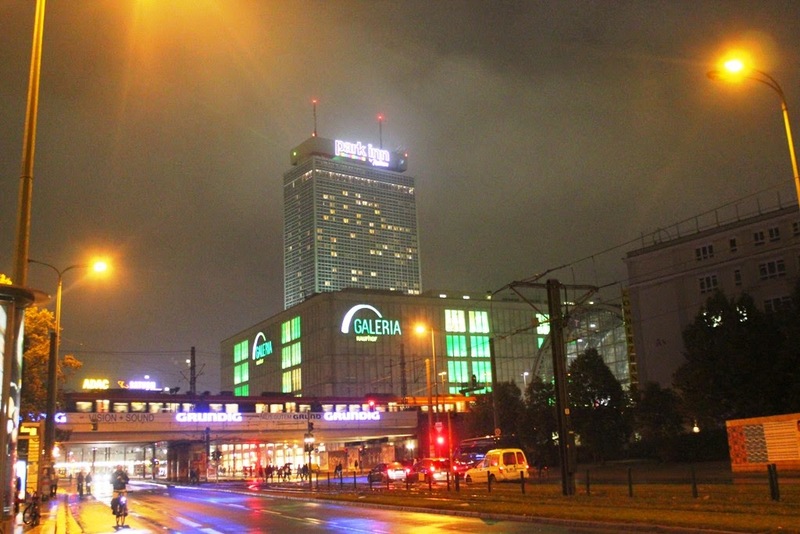 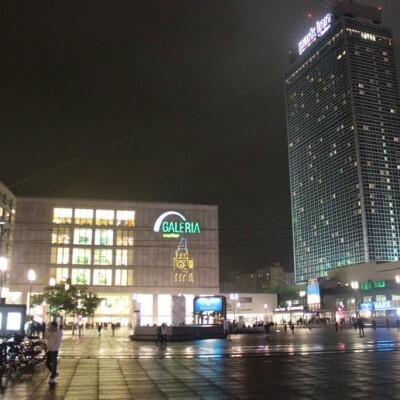 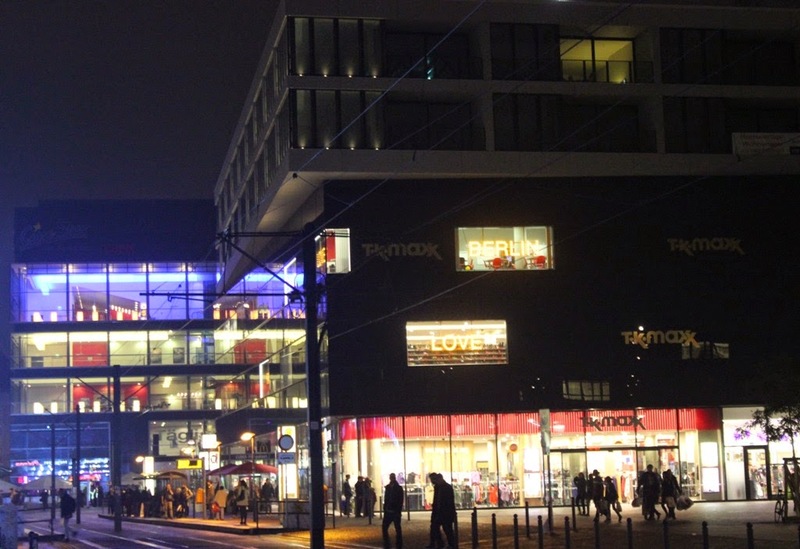 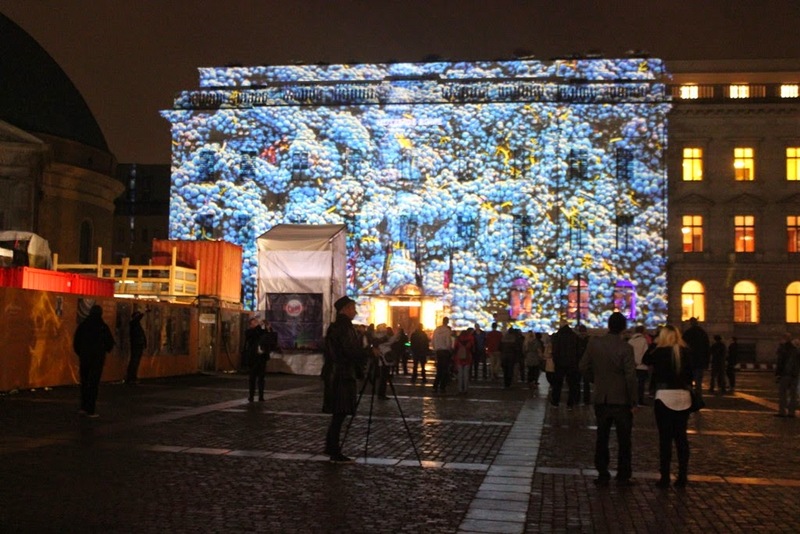 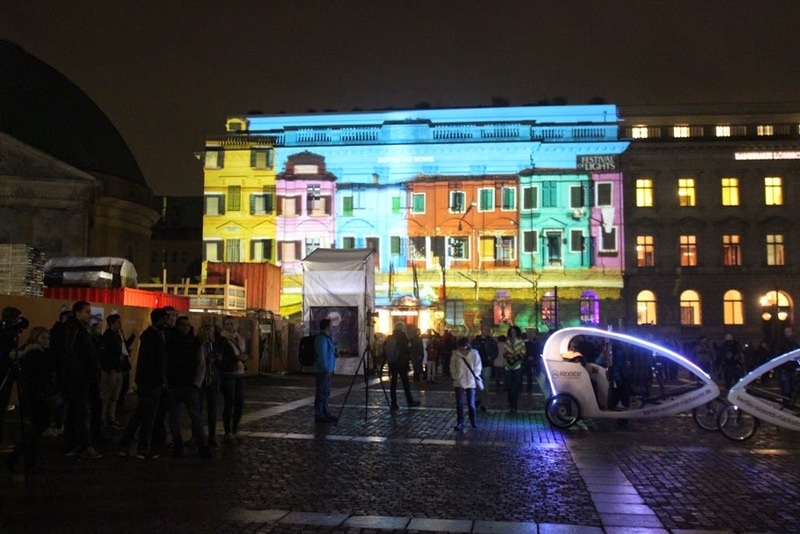 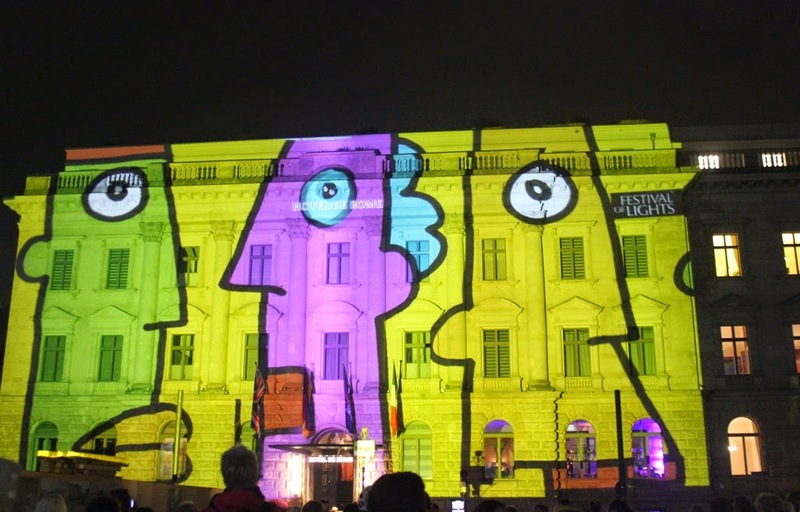 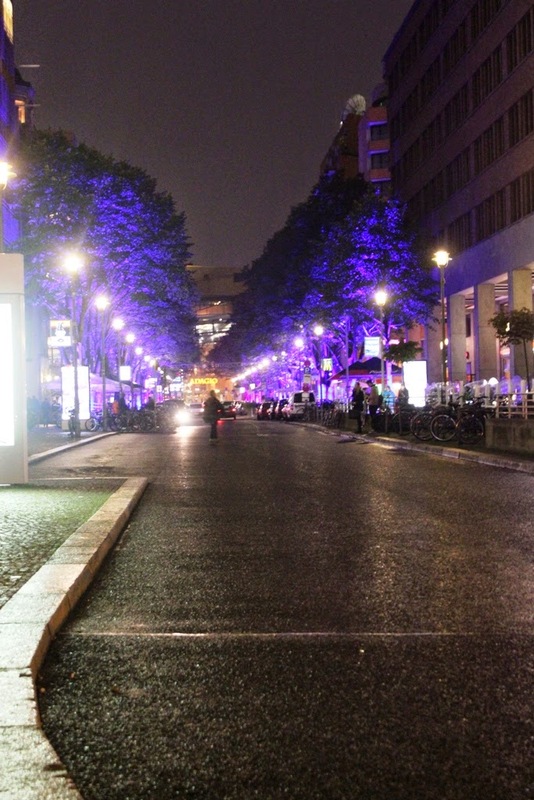 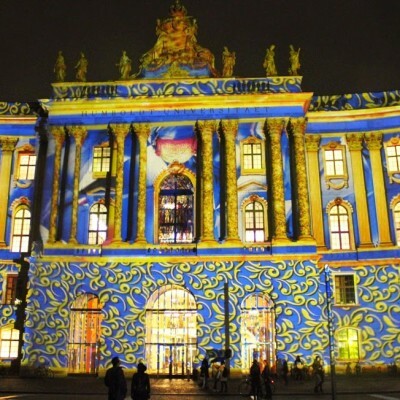 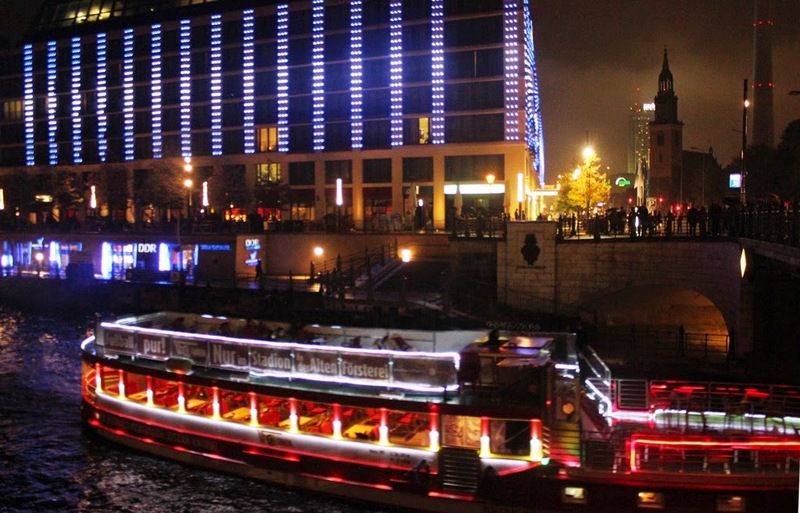 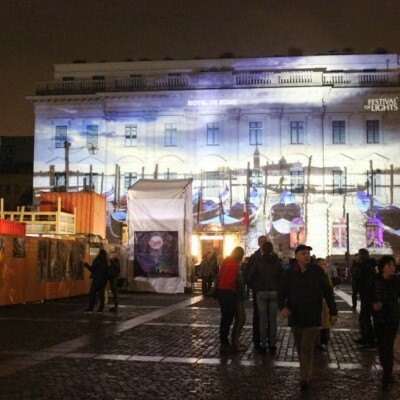 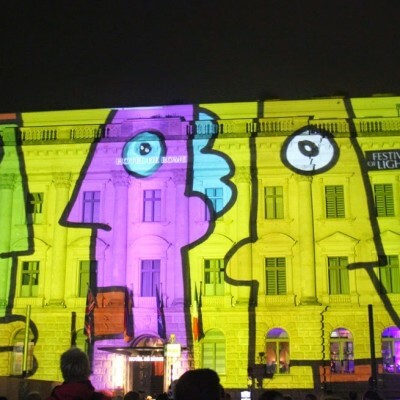 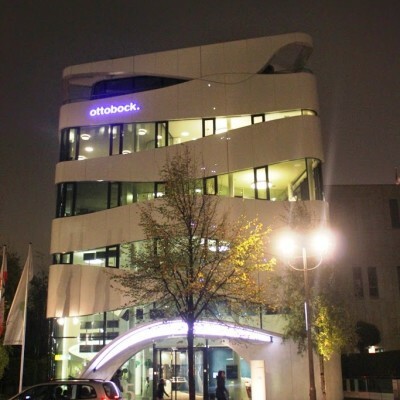 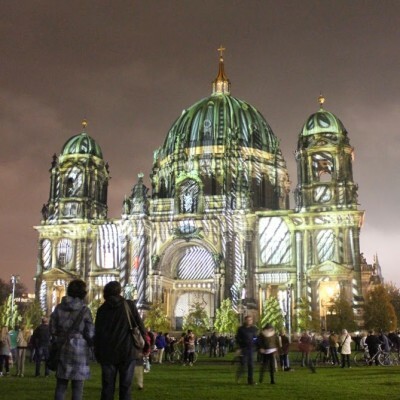 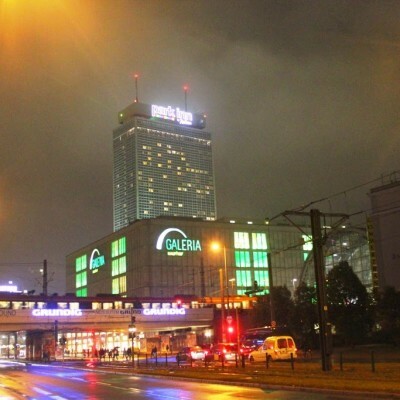 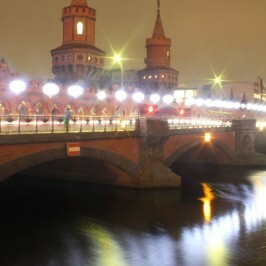 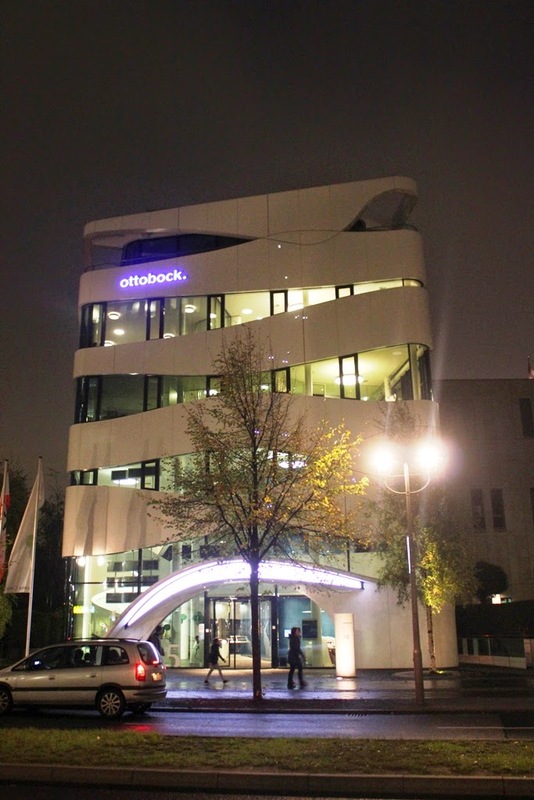 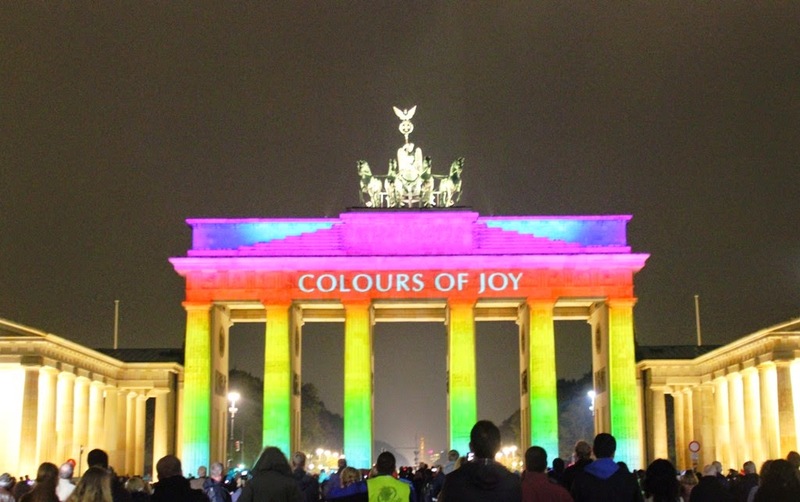 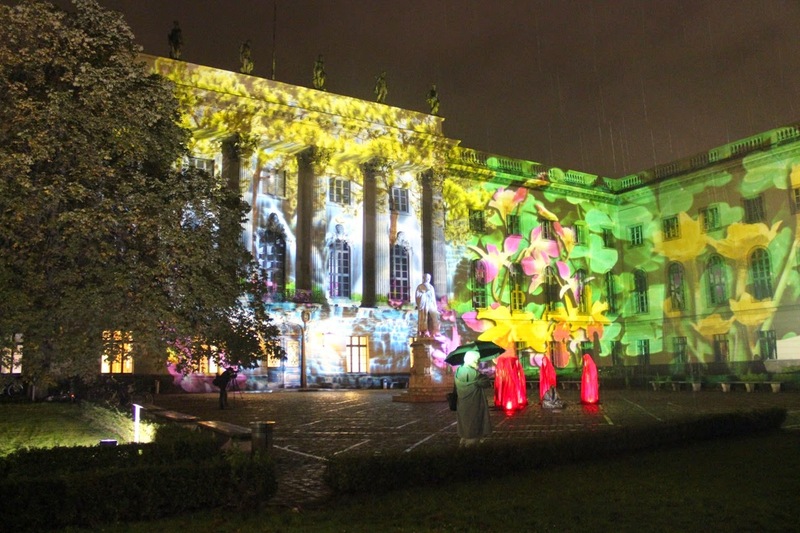 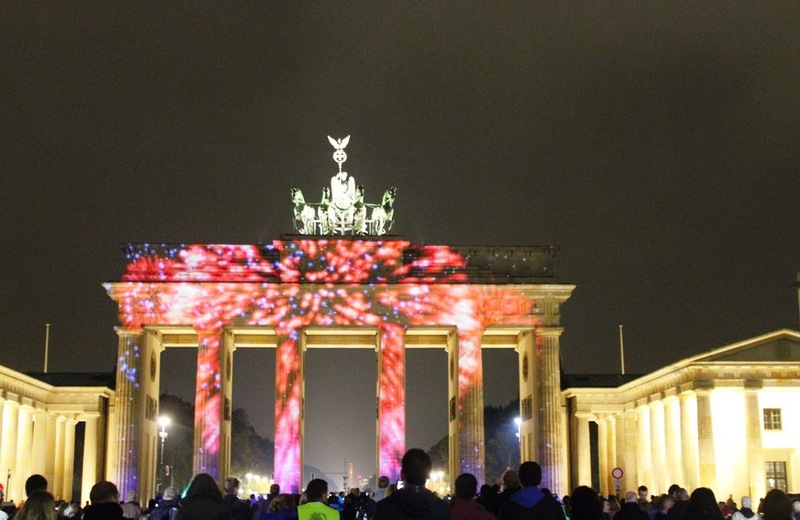 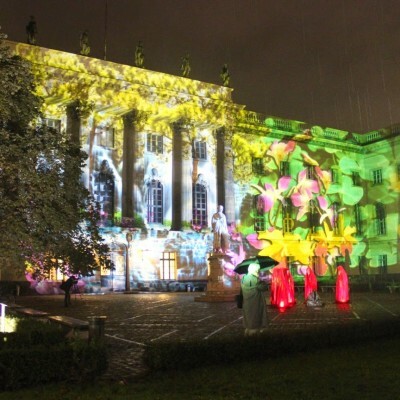 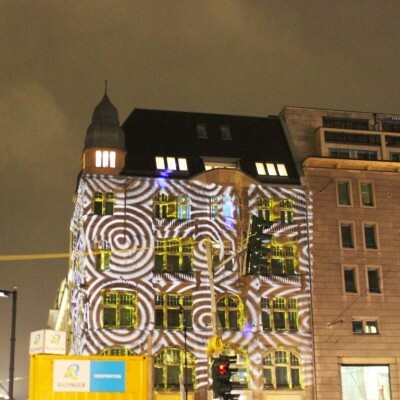 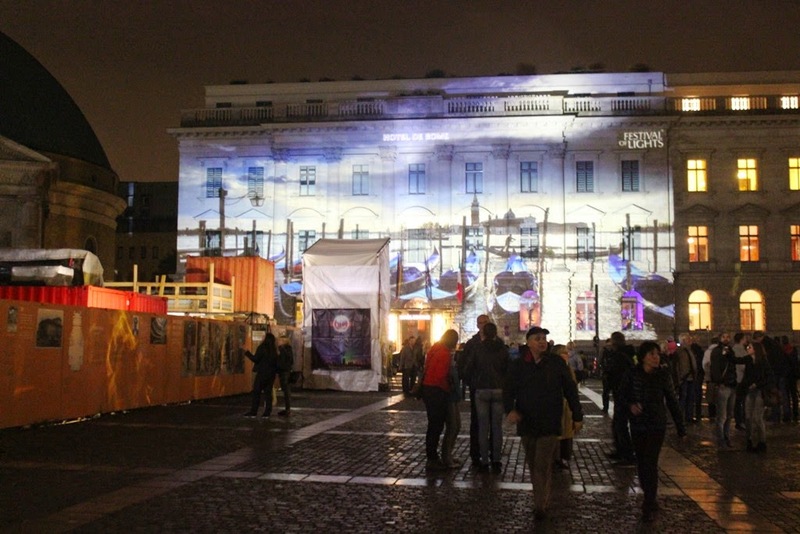 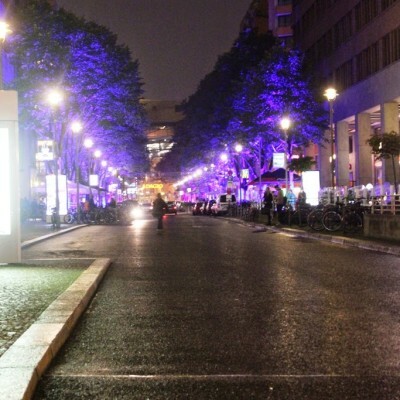 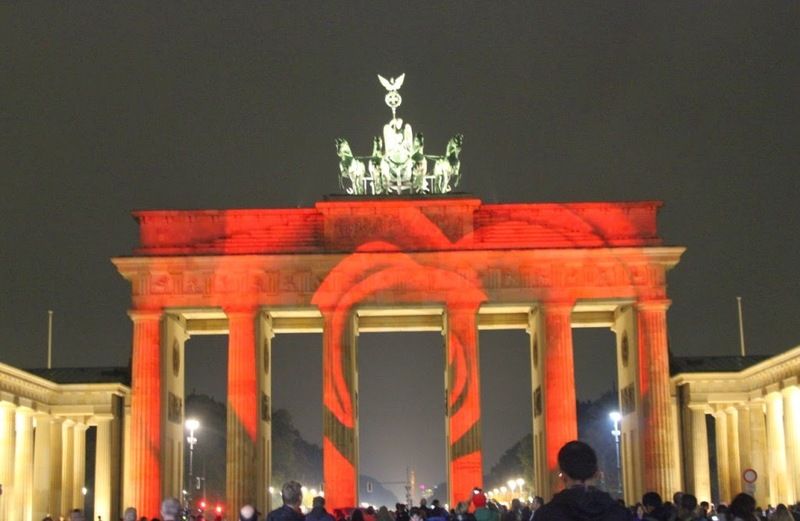 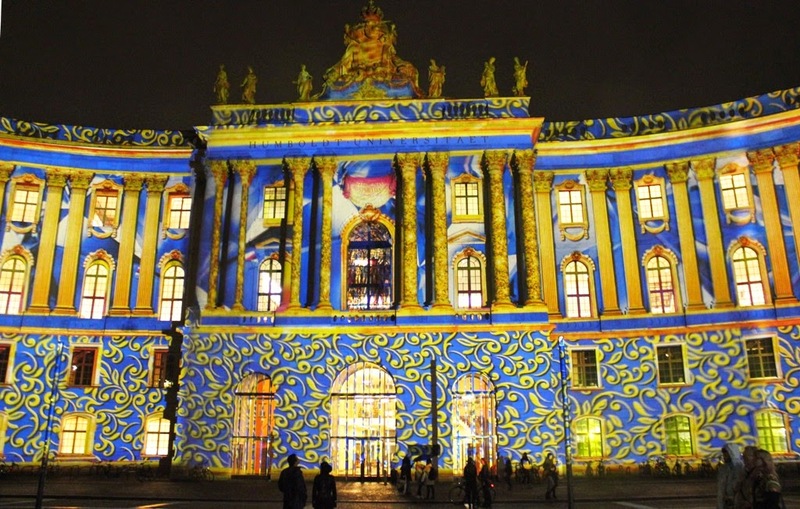 Recently a great illumination event took place in the city- a Festival of lights in Berlin. 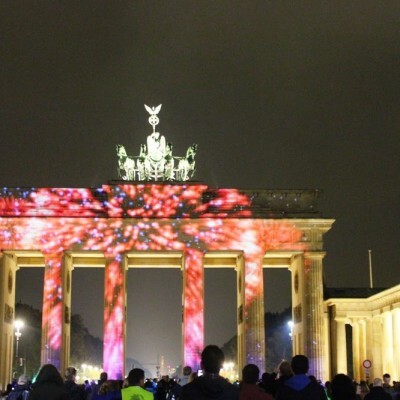 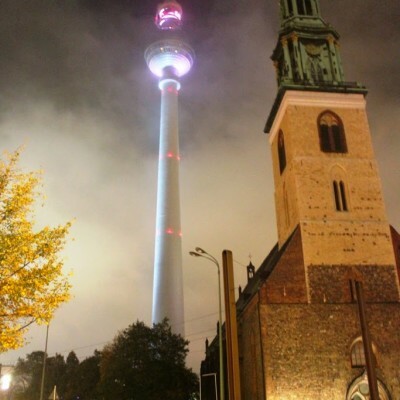 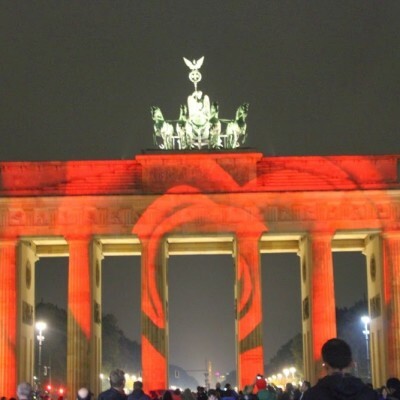 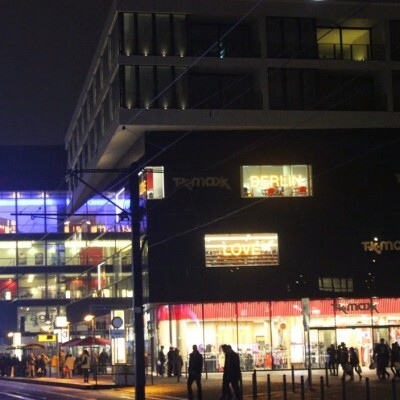 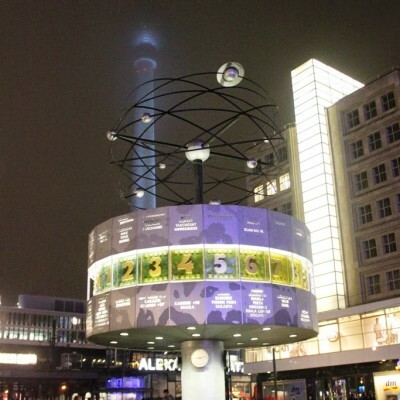 This year marked the 10-year anniversary of the event, which attracted tourists from all over the world to contemplate Berlin’s landmarks literally in a new light. 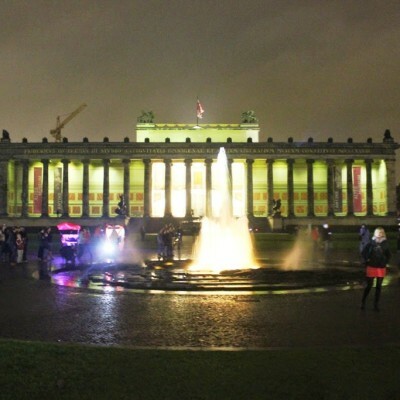 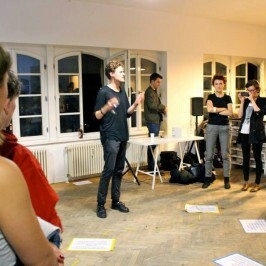 Find more about Berlin events here. 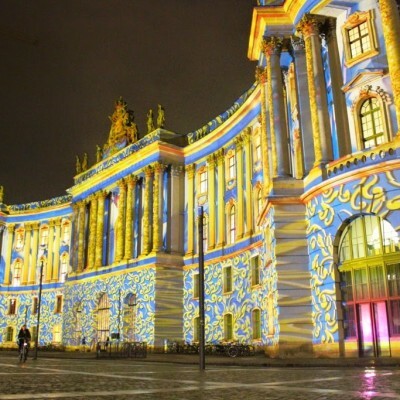 The festival was founded at 2005, and since then has enticed about 2 million visitors according to the festival’s website. 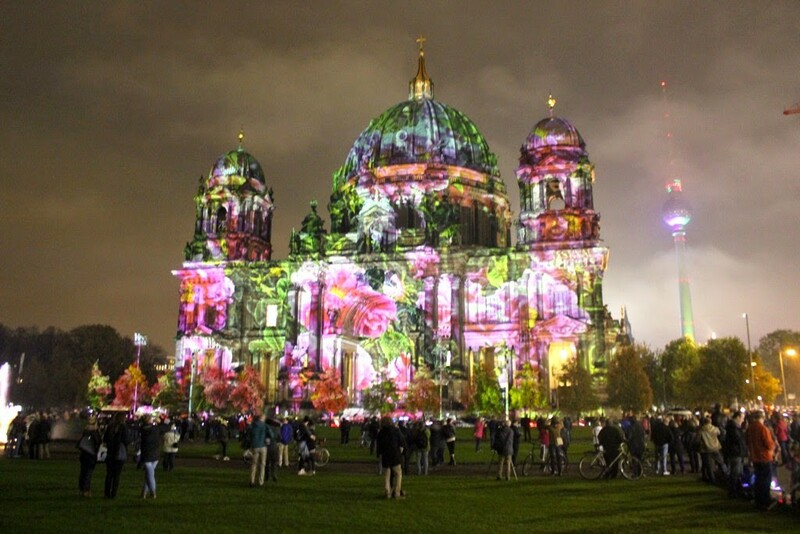 In the year 2013 alone, there were nearly 650.000 hotel bookings for this magnificent event. 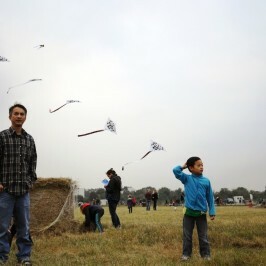 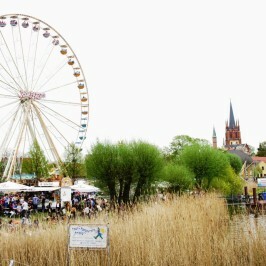 The festival takes place every year for 10 days in October. 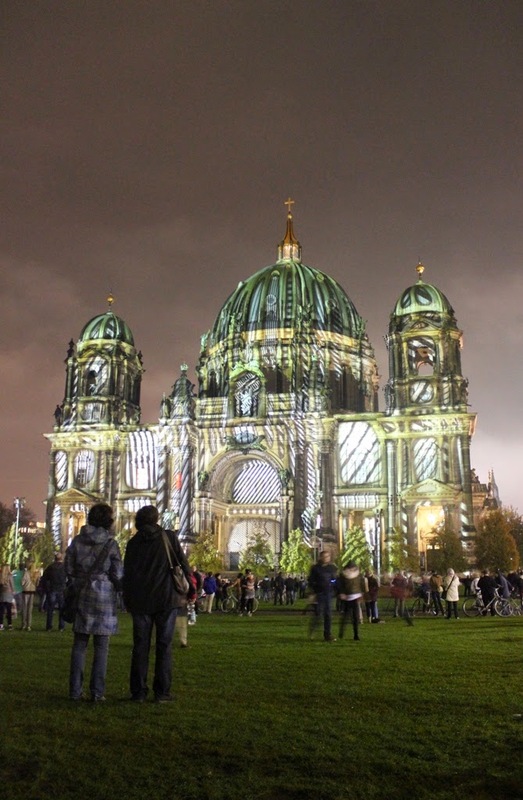 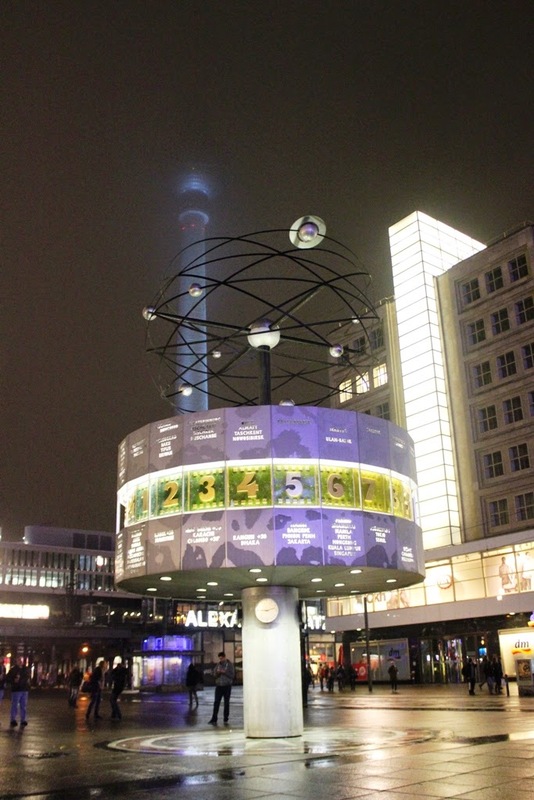 It features not only the projections and light shows on the Berlin’s famous landmarks, but also other cultural and artistic events. 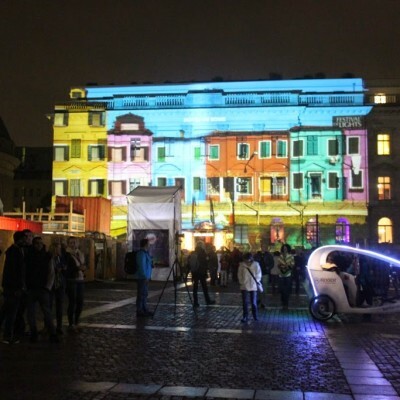 This year the festival took place from 10-19 of October. 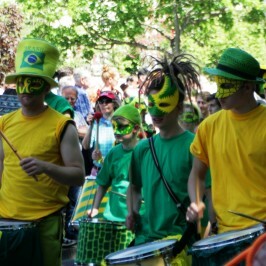 The municipal government primarily supports the festival. 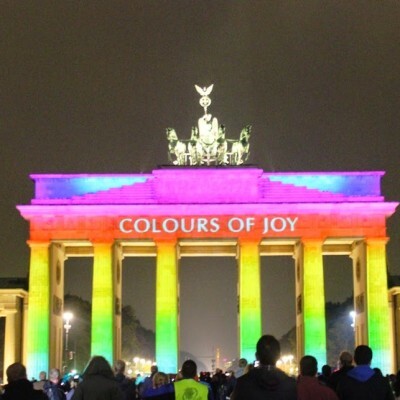 For instance, acting mayor of Berlin, Klaus Wowereit, and other Berlin celebrities are among some of the individuals who are helping to support this unique event. 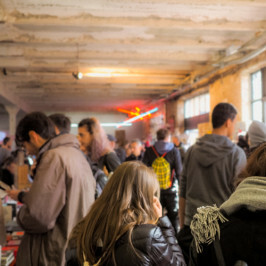 More information about the places and agenda of this years festival, as well as official newsletter and newspaper can be found at the official web site of the event. 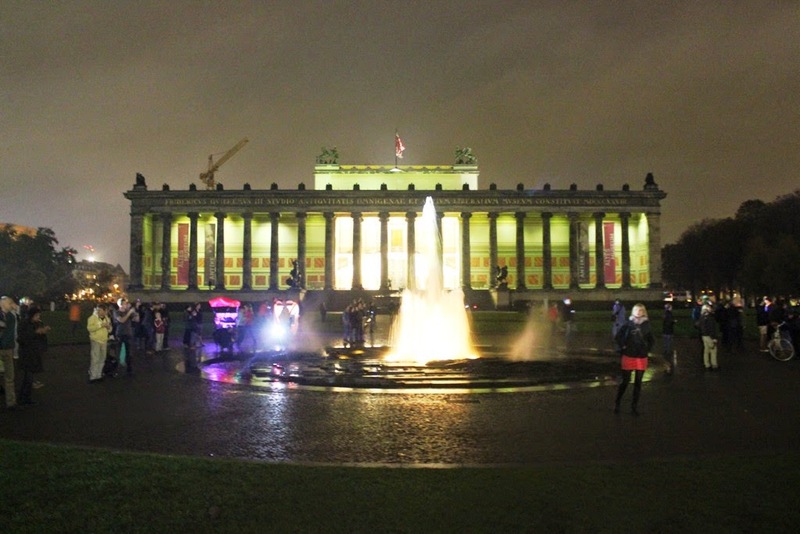 The event takes place not only at the centre of the city – Brandenburger Tor, PotsdamerPlatz, Berliner Dom and Humboldt University, but also some other, more remote locations. 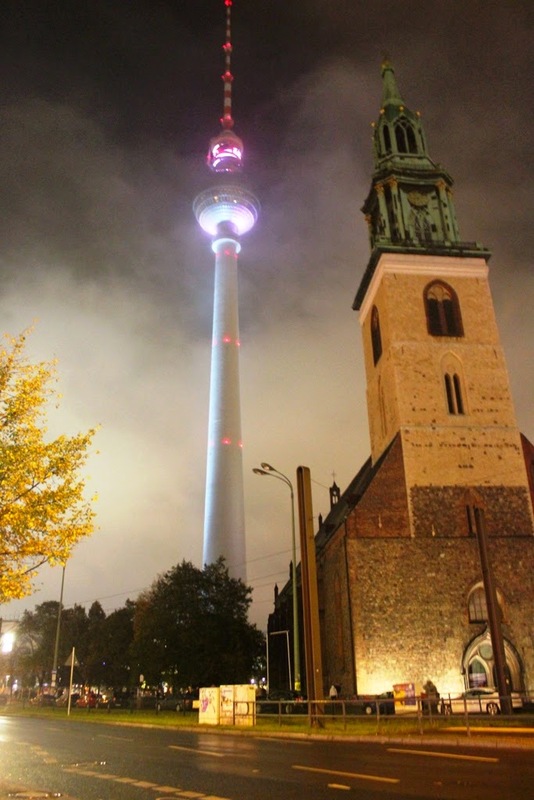 Alas we were only able to take some photos from the landmarks in the city centre. 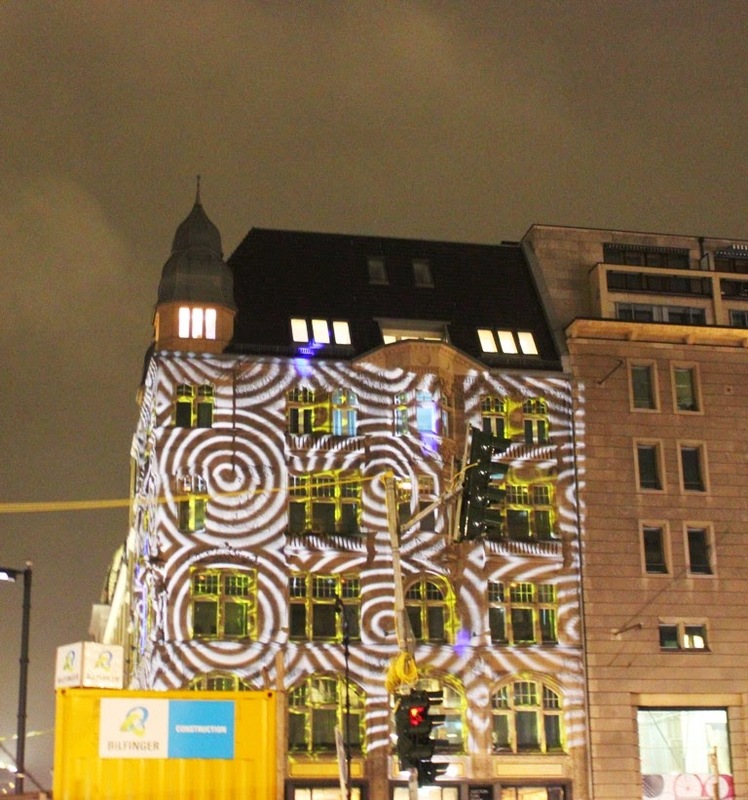 FESTIVAL OF LIGHTS BERLIN from René Hiepen on Vimeo.